Nationality in Egypt is founded on the 1975 Nationality Law. The law was amended in 2004, to provide Egyptian women the right to transmit nationality to their children. The UN Committee on the Elimination of Discrimination Against Women welcomed the revision of the law, but expressed concerns about continuing difficulties for women in practice. Egypt has long been a destination for migrants, whether those escaping war in Palestine who have tended to stay in Egypt, or more recent migrants escaping wars in the Horn of Africa who have tended to stay only temporarily. 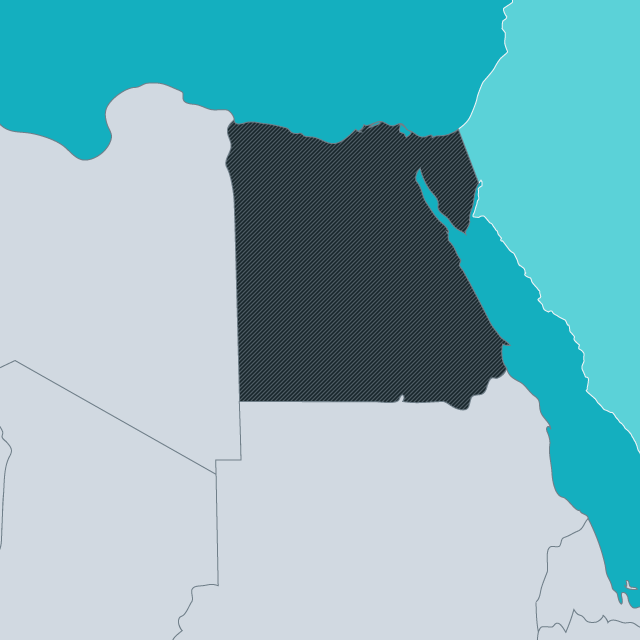 Egyptian law does not allow for refugees to naturalize regardless of the length of their stay, unless they are married to an Egyptian or have an Egyptian parent. Palestinians are explicitly excluded from naturalization as a way of preserving their identity and political cause (see Struggles for Citizenship in Africa, p.144-5). The Arab Awakening of 2011 brought new developments in citizenship, first with greater access to citizenship for the children of Palestinian fathers (which was commended by the UN Committee on the Rights of the Child); but later there were many deprivations of citizenship from Palestinians and others alleged to be involved in terrorist activities. The new constitution adopted in 2011 established new restrictions on the citizenship of the president and his family.